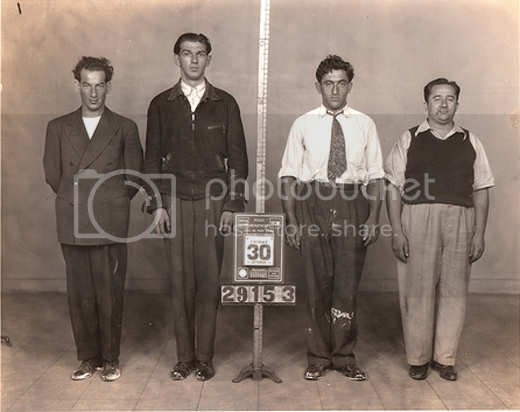 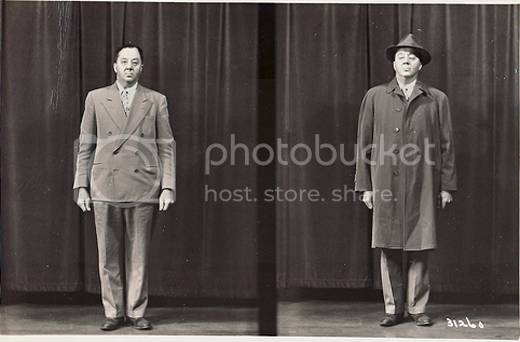 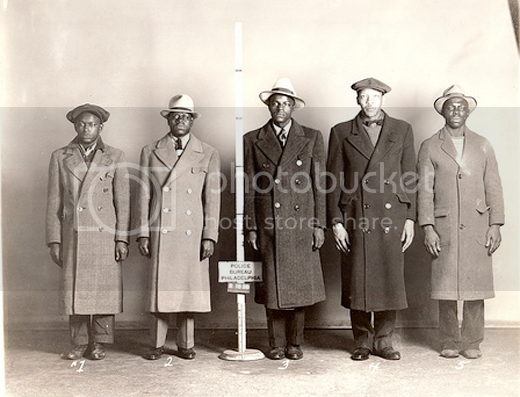 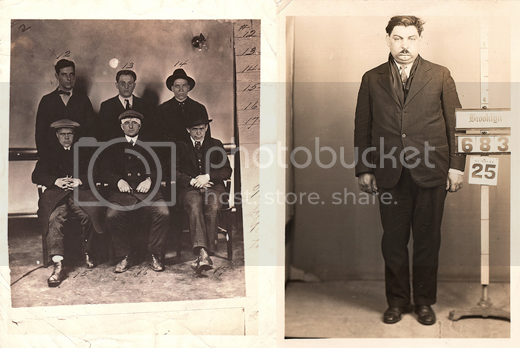 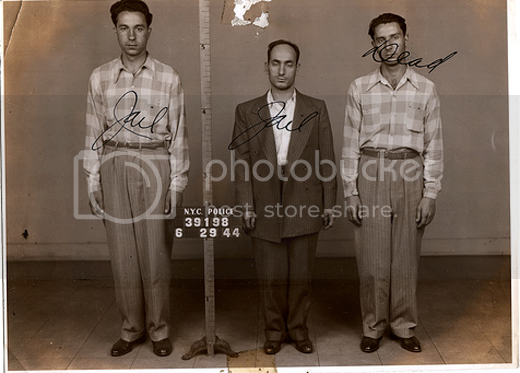 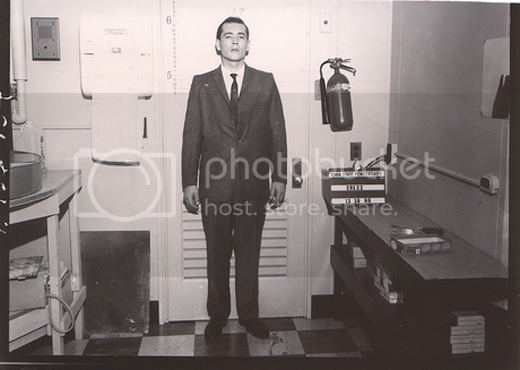 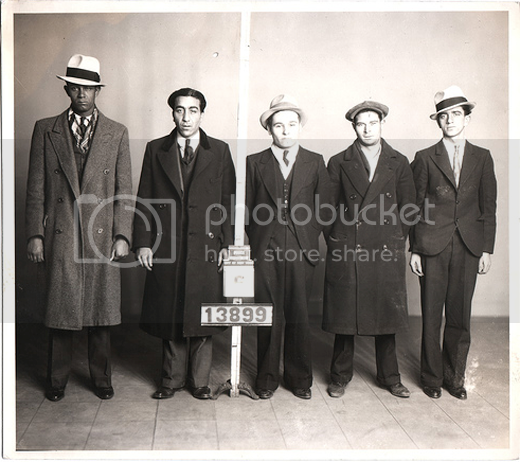 Can't seem to get enough of all these vintage mugshots. 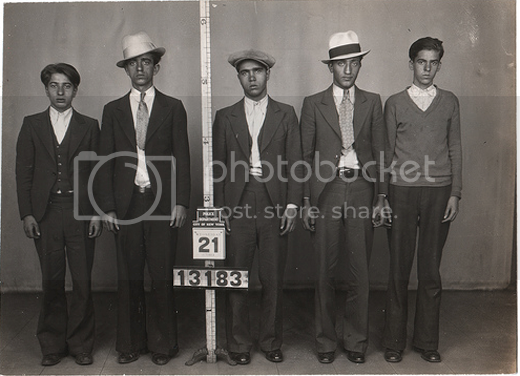 As if the, now, unorthodox poses and compositions weren't enough, you go and throw in some finely dressed law-breakers. 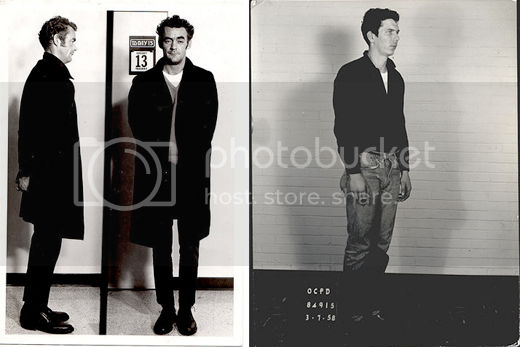 No, not as nice as the Aussies, but still decent looking portraits. 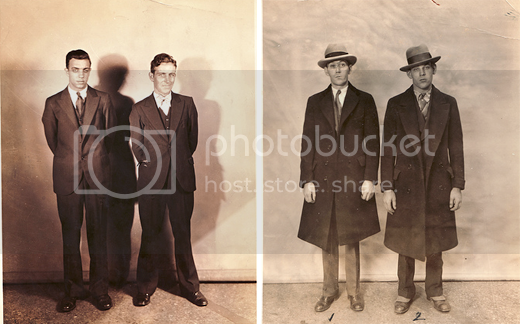 Breaking the law, and getting caught, has never looked so dandy.